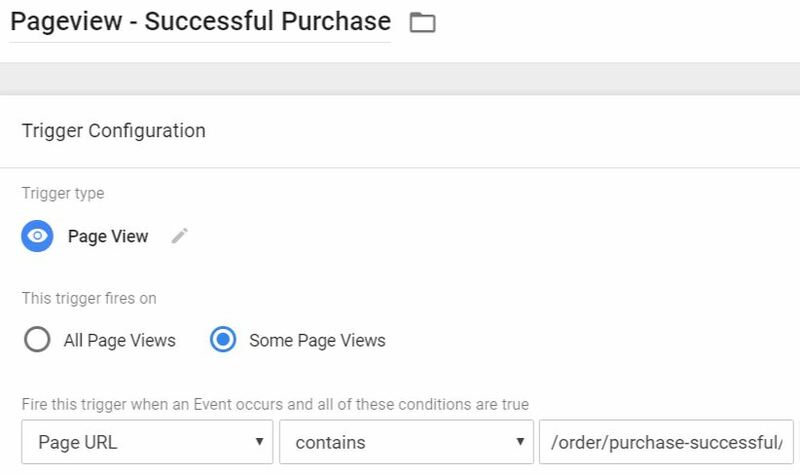 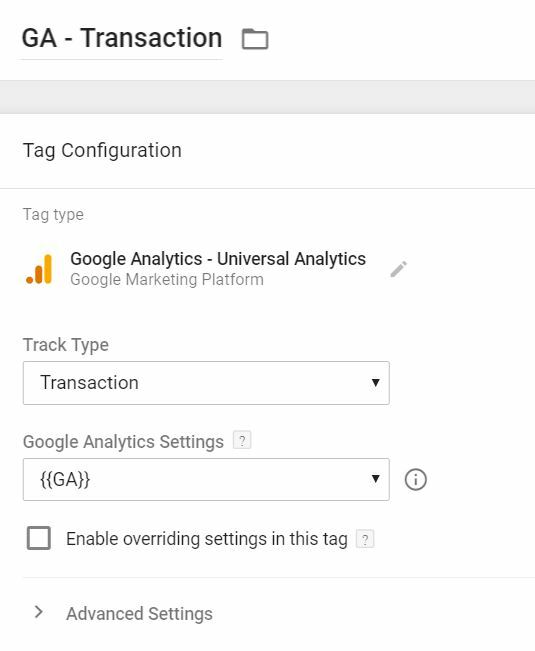 While Google Analytics offers a lot of tracking functionality out of the box (pageviews, sessions, traffic sources, etc. 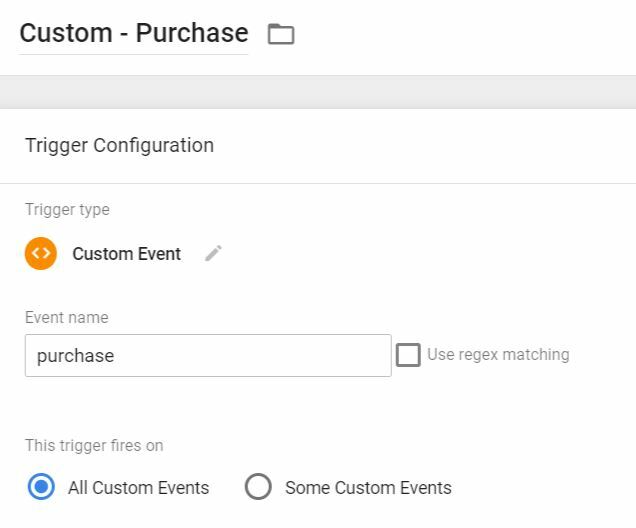 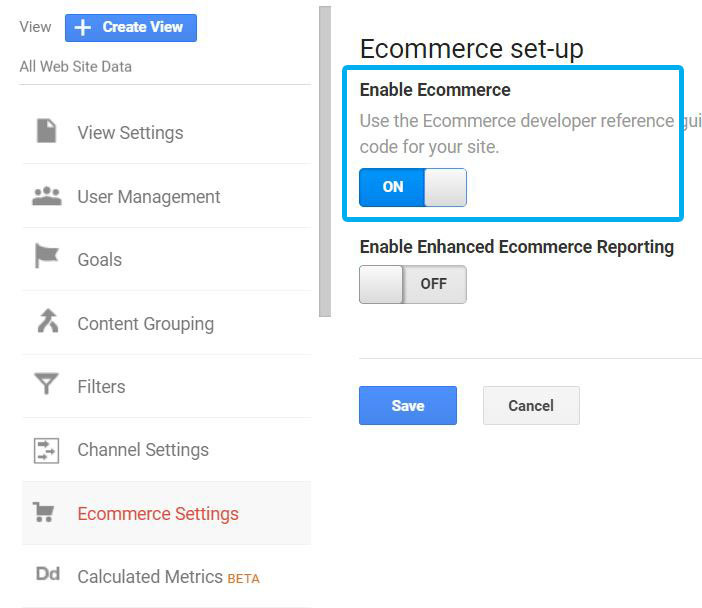 ), the real magic begins after implementing custom features, like events or ecommerce tracking. 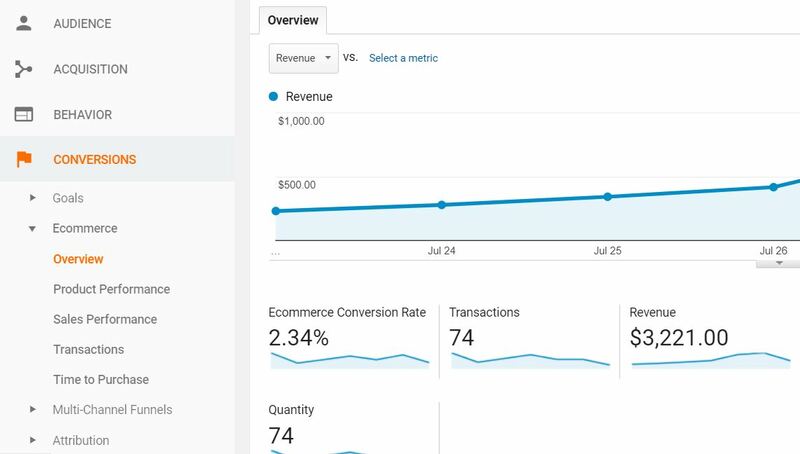 Only then you’ll start seeing what really matters, conversions and/or revenue. 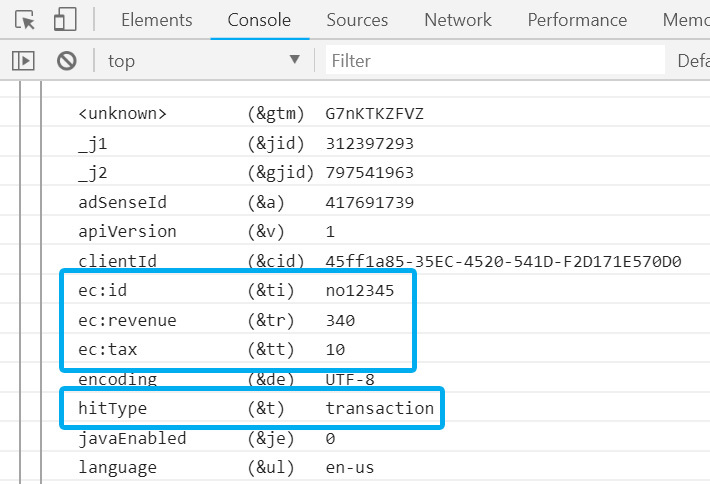 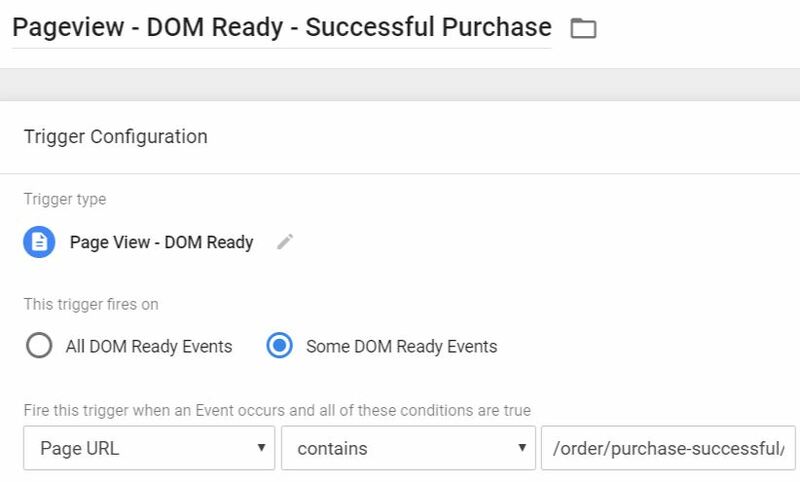 If the previous option isn’t possible, Simo Ahava has posted a solution which stores order IDs in the cookie. 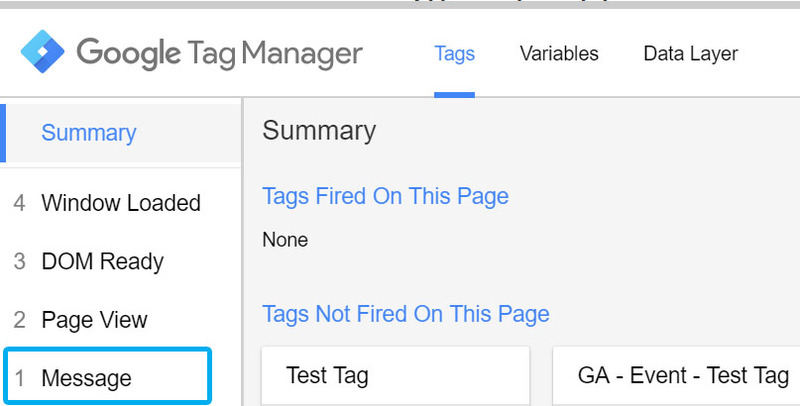 And when the “Thank you” page is reloaded, GTM will check the cookie. 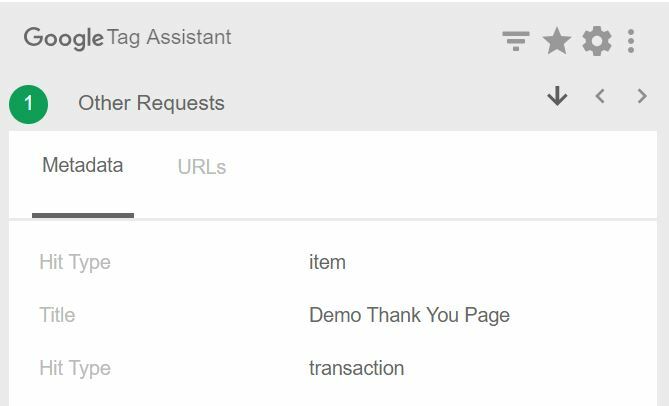 If the cookie contains the order ID of the current “Thank you” page, the Transaction tag is blocked. 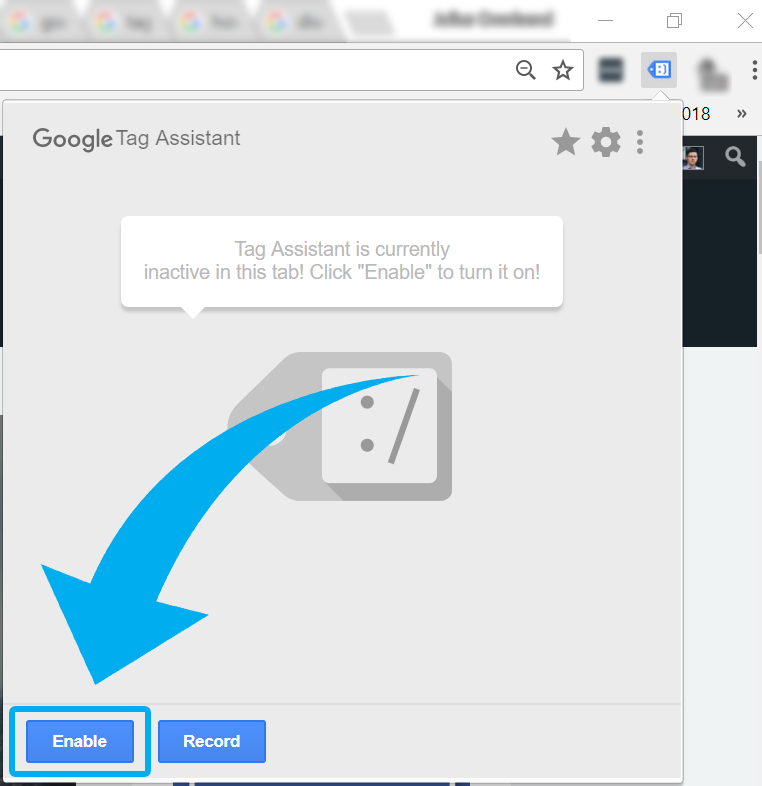 Even though the guide is ~3.5 years old, it’s still very relevant. 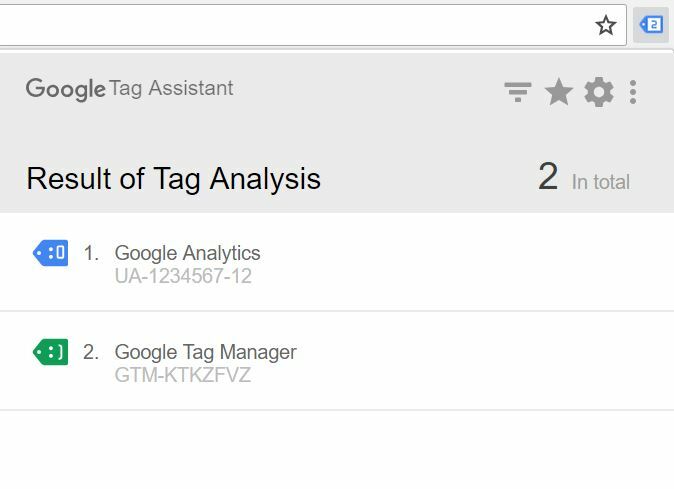 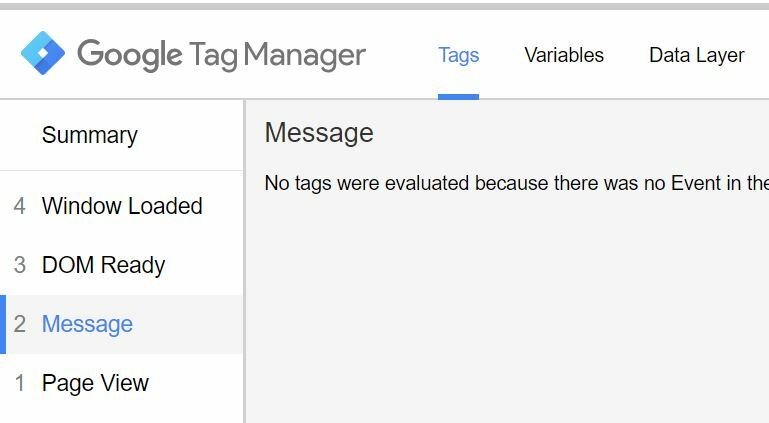 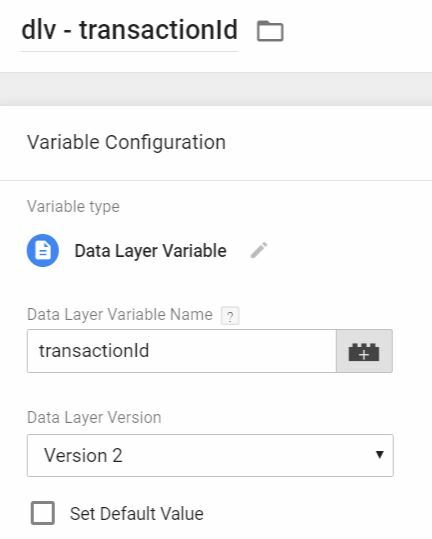 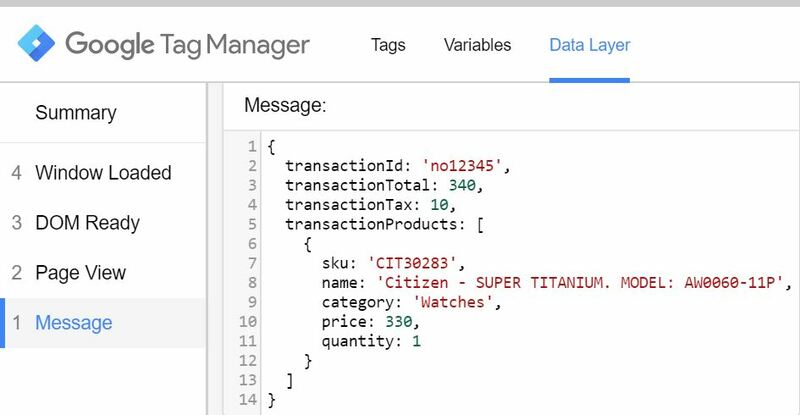 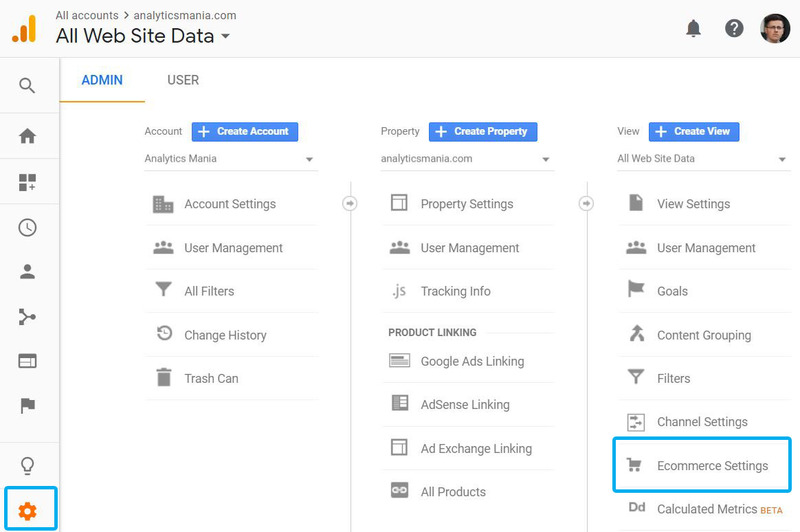 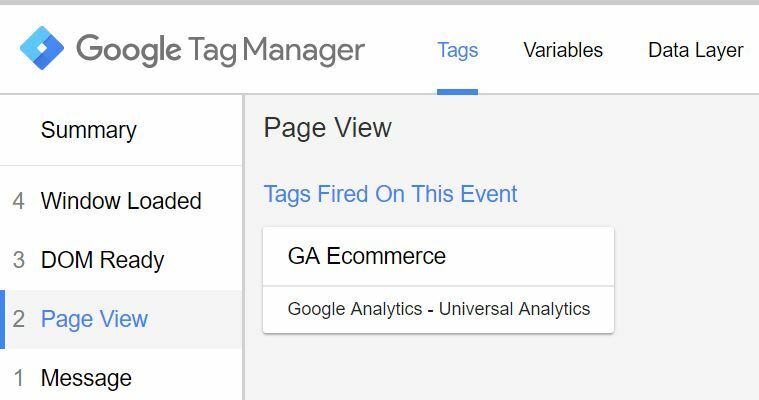 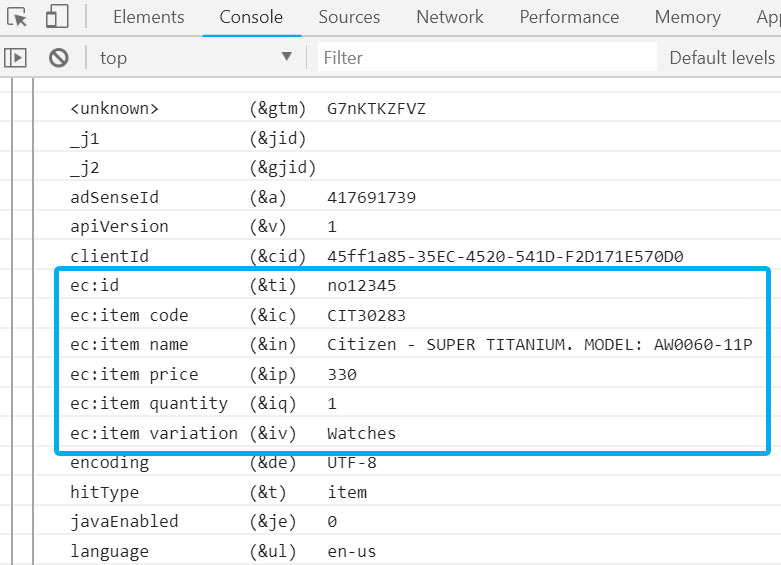 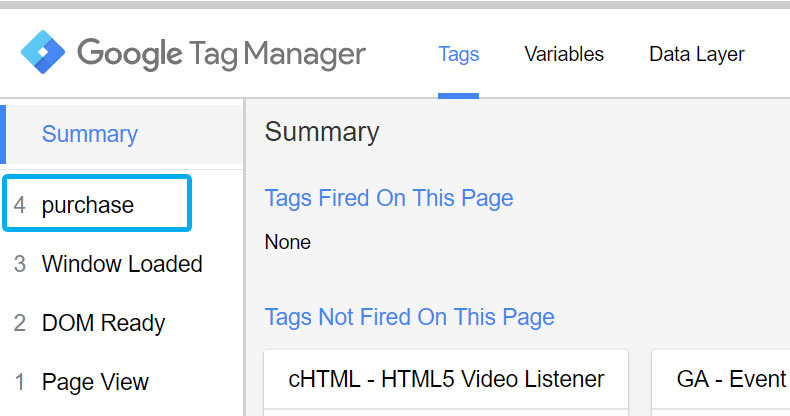 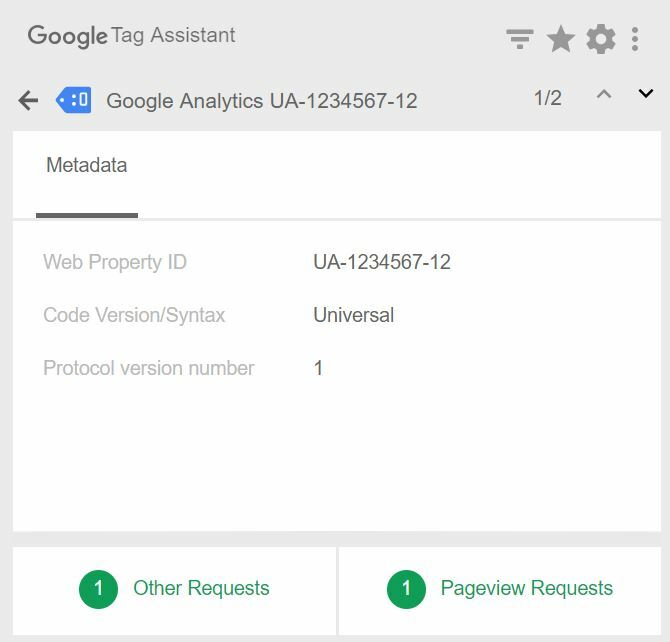 The post How to Set Up Ecommerce Tracking with Google Tag Manager: Full Guide appeared first on Analytics Mania.